#1 for pest control in the Newcastle area. Local & highly rated expert pest control service in Newcastle. 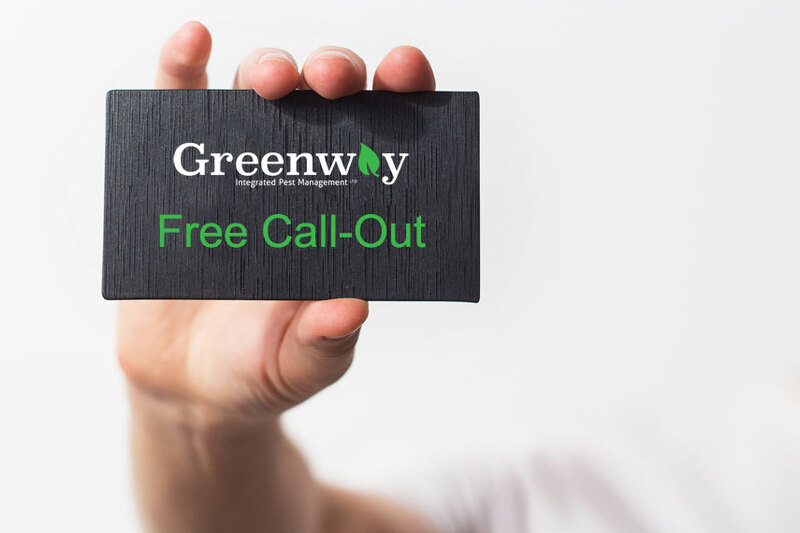 If you're looking for a company that provides effective domestic and commercial pest control services in Newcastle and the North East, then get in touch with Greenway Integrated Pest Management Ltd.
'What good looks like' for environmentally conscious pest control in Newcastle. The pest control industry is changing and Greenway Integrated Pest Management Ltd is perfectly placed to meet those changes. 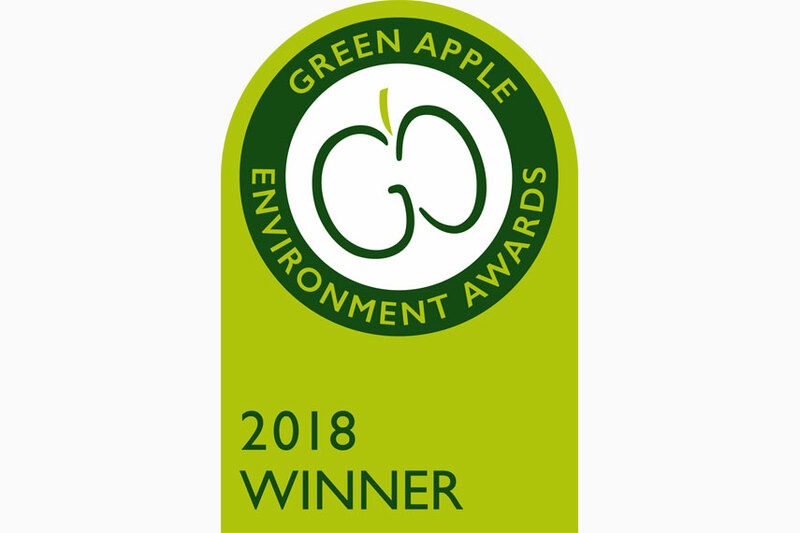 We believe that great pest control can be achieved without the use of large quantities of chemicals which can have a negative effect on the environment. The use of risk hierarchies and targeted treatments can greatly reduce the amount of chemicals used, leading to a lower environmental impact. 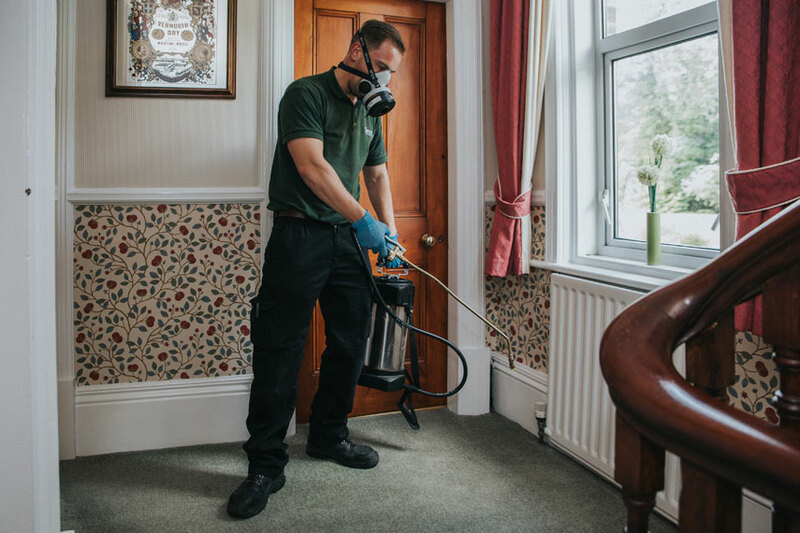 This rule is followed throughout all of our work, from small domestic jobs in the home all the way through to our commercial Pest Assured and inspection services. If you are looking for environmentally conscious pest control then call us today. 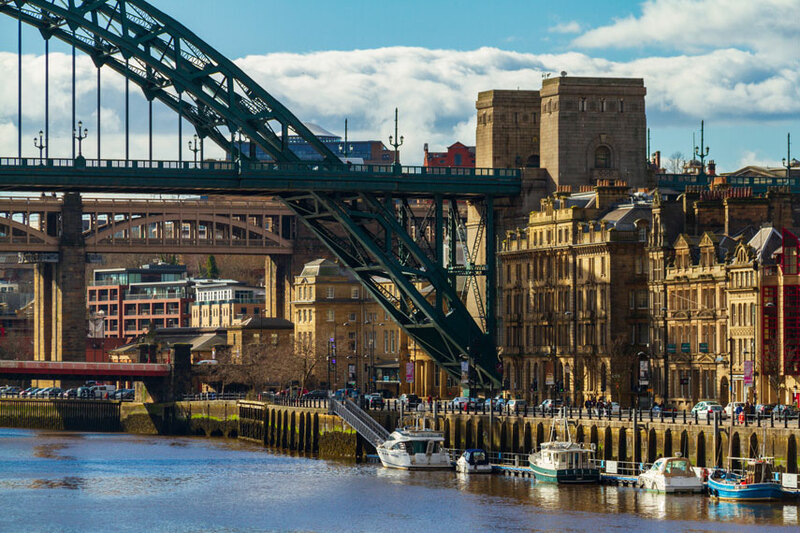 We serve Newcastle, Gateshead, Sunderland, Durham, Northumberland and the surrounding areas. 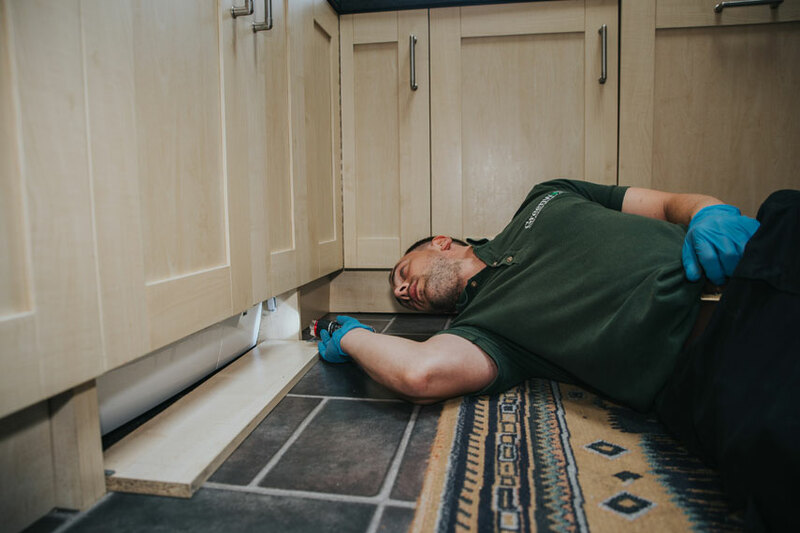 We offer a wide range of services to meet every type of business and domestic need, including: rodent extermination, insect extermination, bird control, bird nest removal, flea fumigation, wasp nest removal and much more. Rats, mice, squirrel & moles. Not many people want to share their home with rodents. They can damage property and spread disease. Moles can ruin the best kept lawns. If you have a problem, we have the solution. Whether it's flying insects, crawling insects or biting insects, Greenway IPM will be there to help. We offer a full free insect I.D. service so we can correctly identify the problem before suggesting a treatment, minimising our impact on the environment as much as possible. 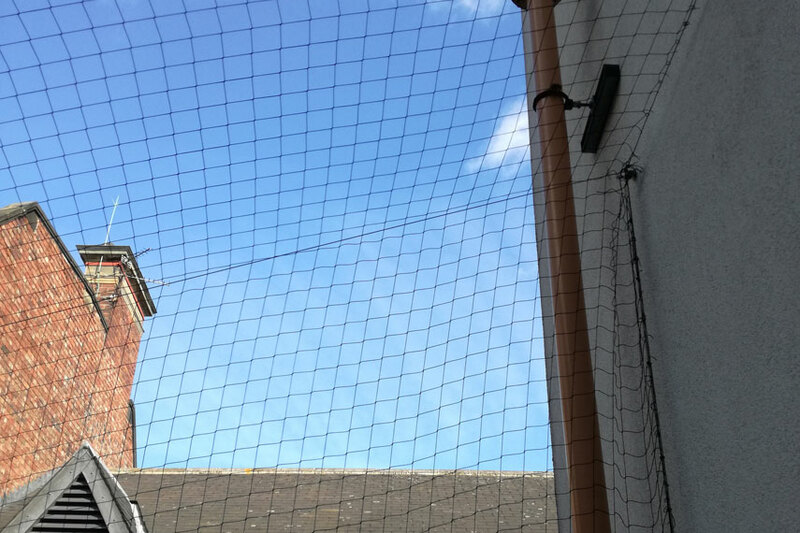 We offer a variety of solutions for bird problems including netting, bird gel, spiking and more. Call us today for a solution to your problem. Are you a business that needs a great value pest control service to protect your premises from pest problems. Pests can damage property and stock and damage your reputation with customers. Don't take a chance with your reputation. Call us today.